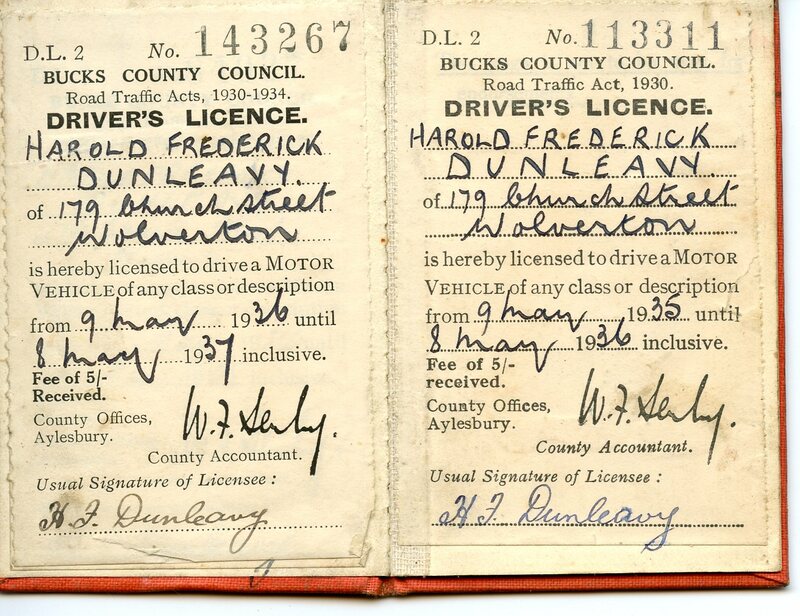 I just came across my Father’s first Driving licence. He would have been 24 at the time and probably just about in a position to afford a used car, although I have no idea what it was. 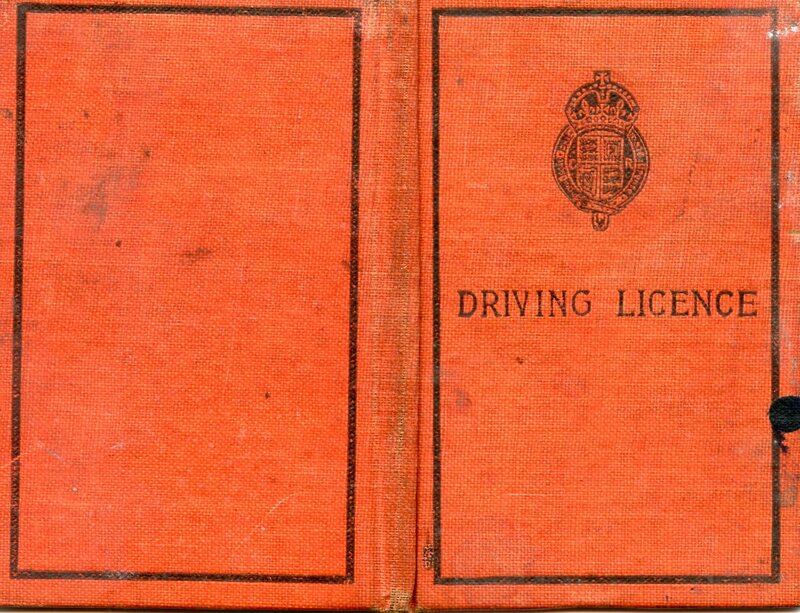 The licences were designed as little booklets, about the size of a business card with pages where you could stick the annual licence, which was dated from the anniversary of the date you first held a licence. The fee was 5 shillings – 25p in today’s money although there is no real equivalence. 5/- in 1935 night have bought you 10 pints of beer.